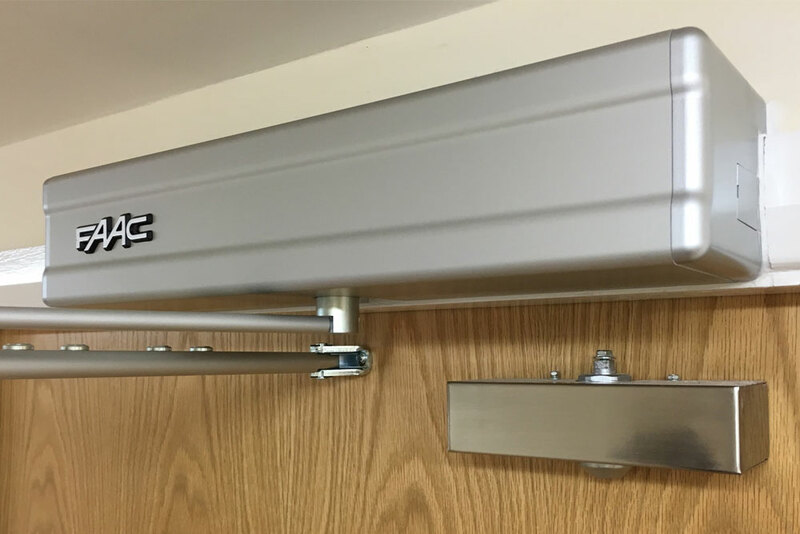 Whether the requirement is for pedestrians or wheelchair users to enter and exit your premises Mere (UK) will design and install a system to meet your needs. As an independent company, we are able to select products from the world’s best automatic operator units, offering our customers a wide range of products and accessories. We continue to build on our reputation for supplying high quality automatic door products at competitive rates.